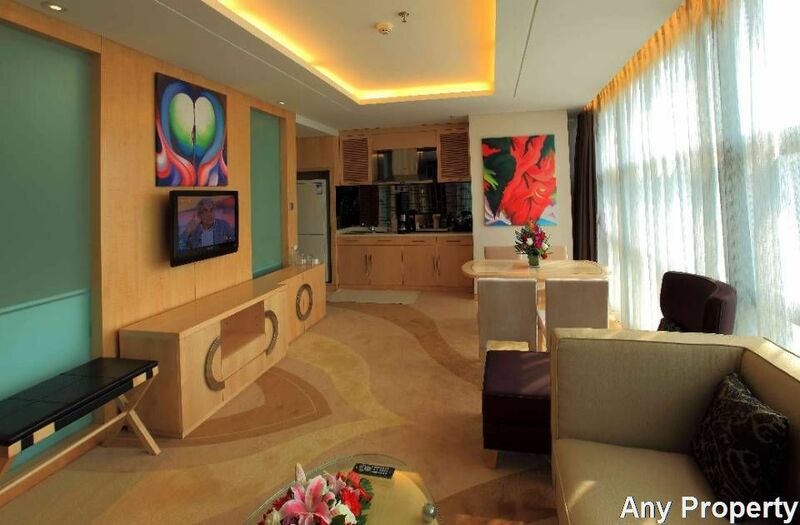 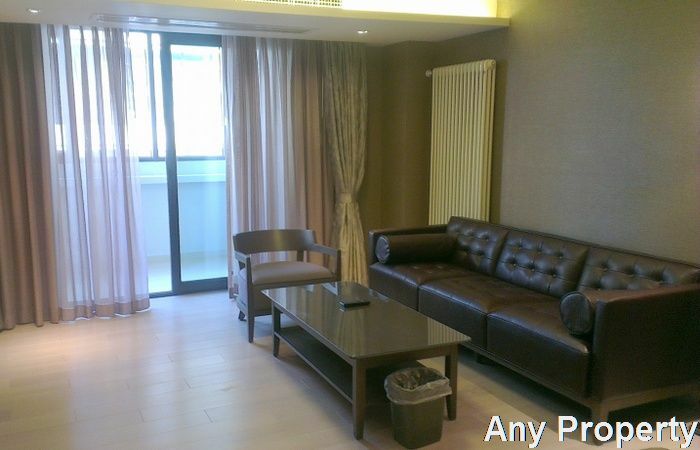 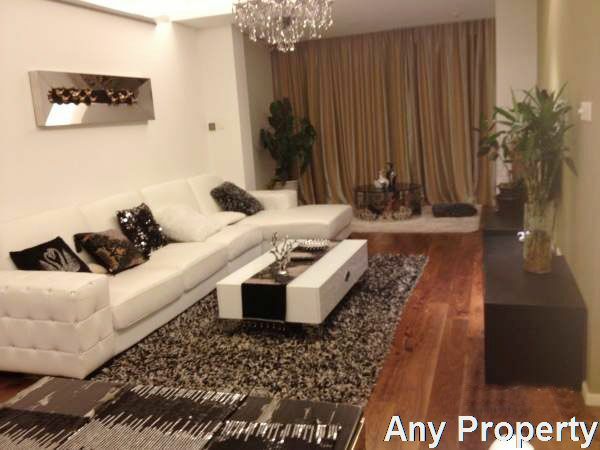 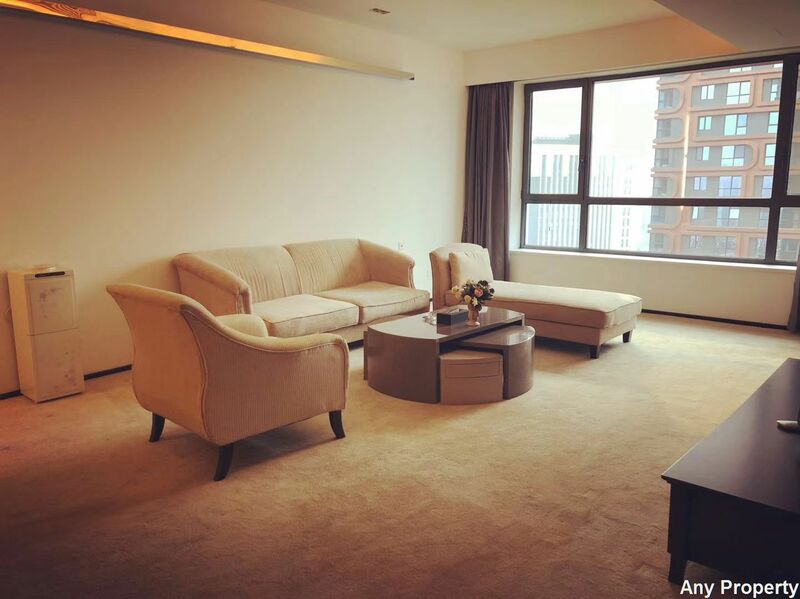 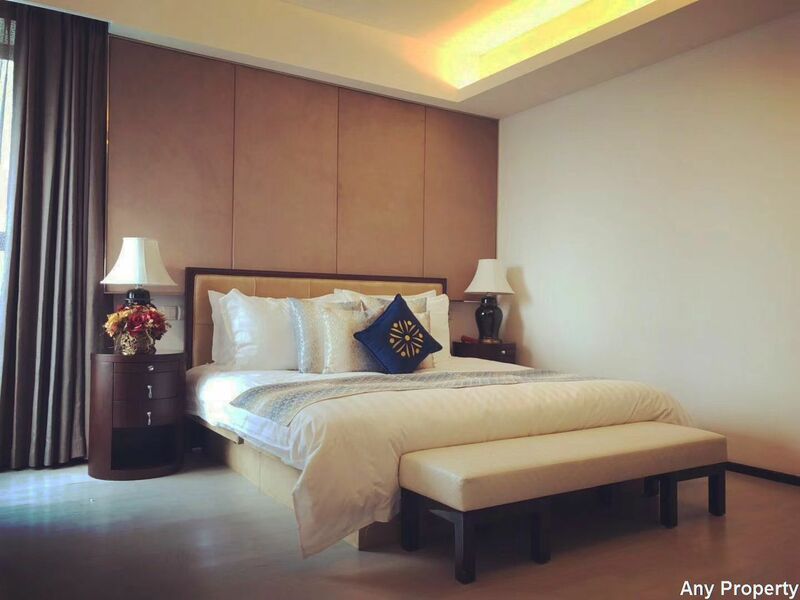 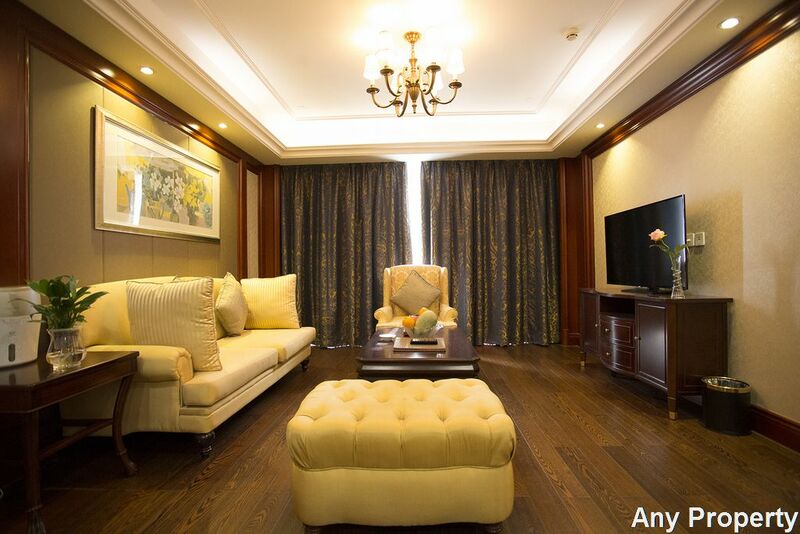 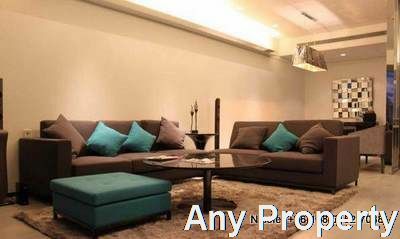 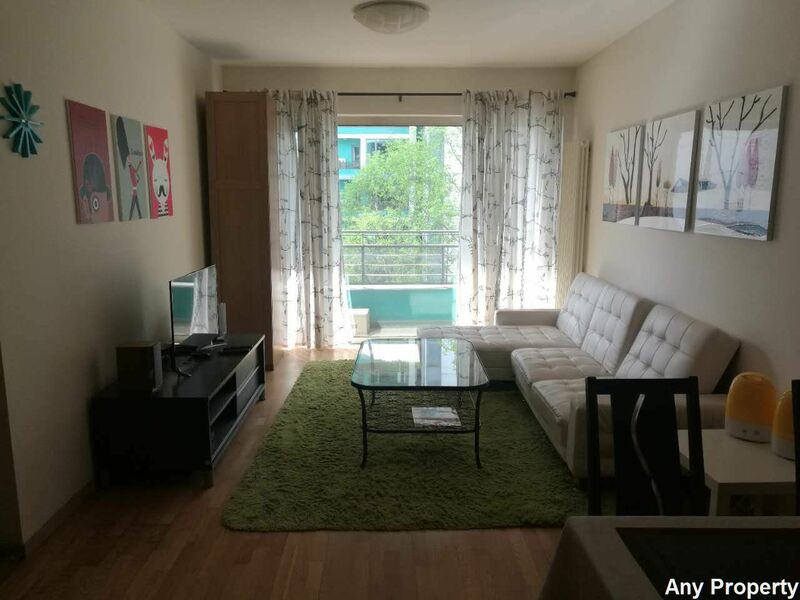 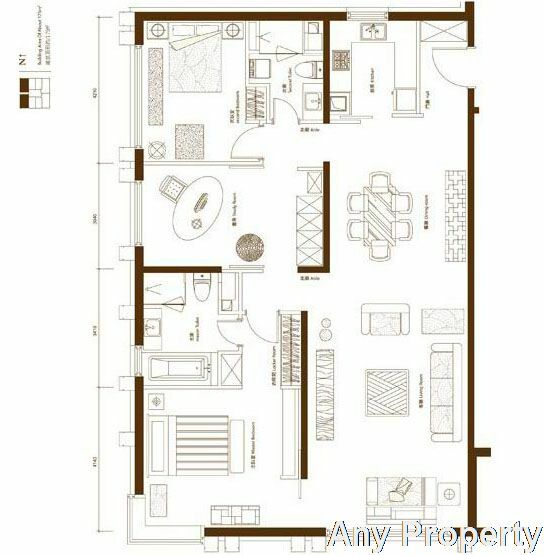 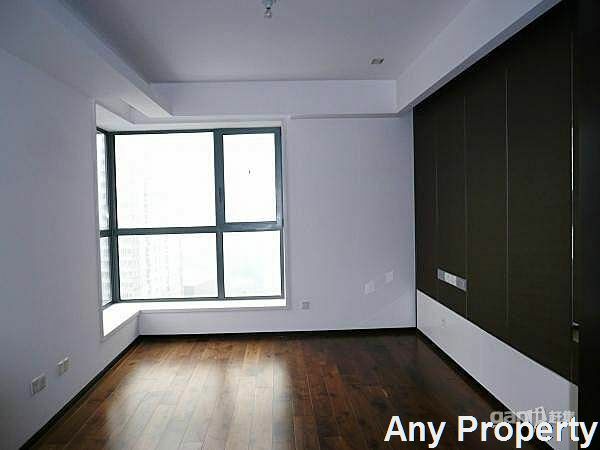 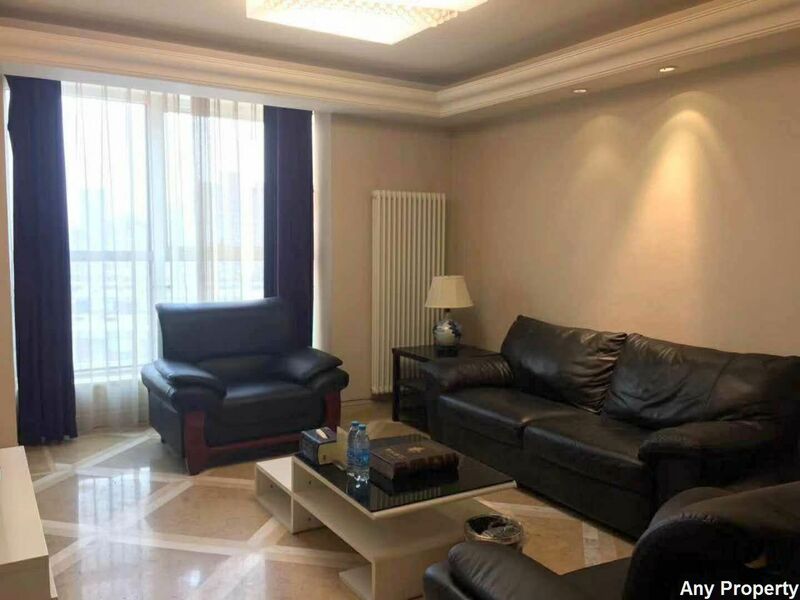 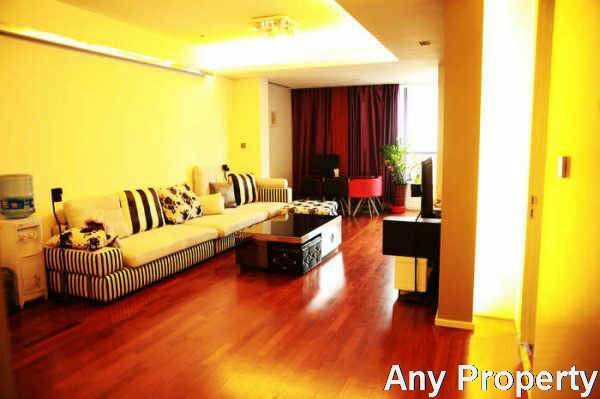 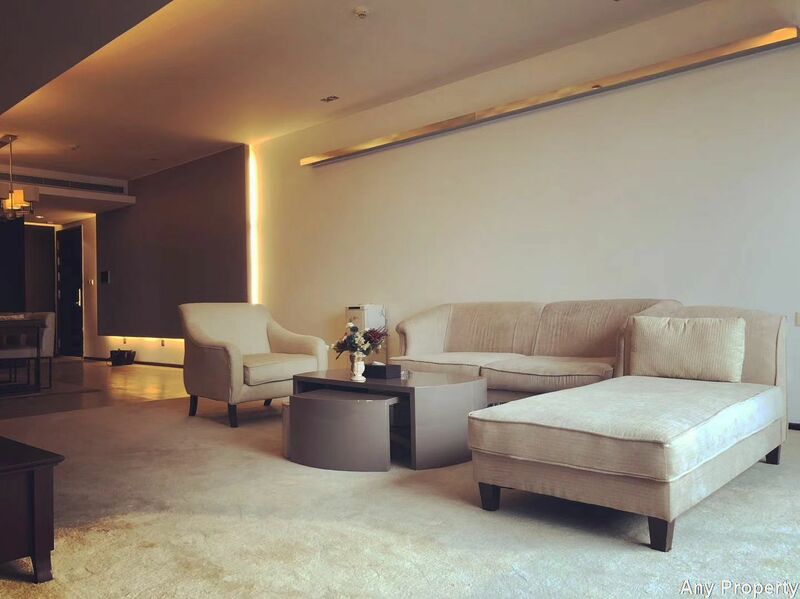 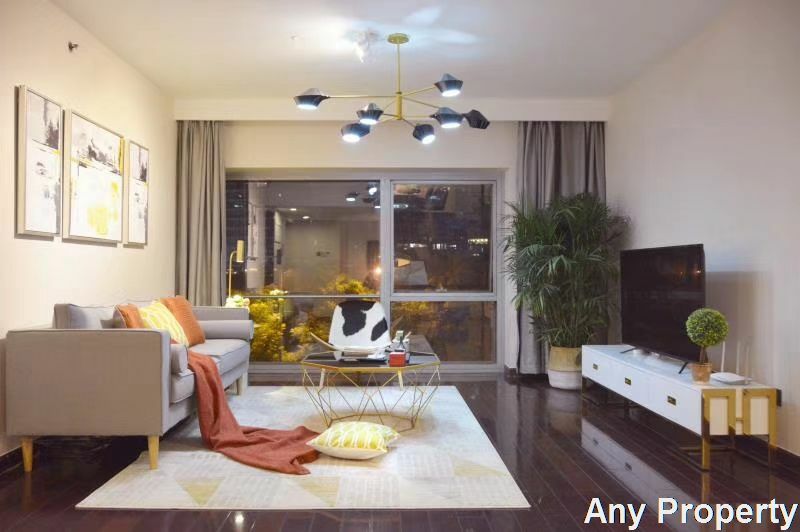 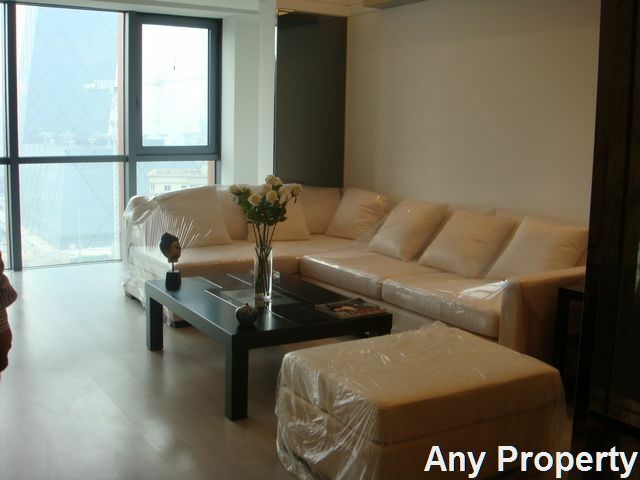 Description:This high end compound with fully equipped facilities, in the core of CBD, surrounded by many famous A- Level buildings such as Jianguang Center, Beijing International Center, etc. 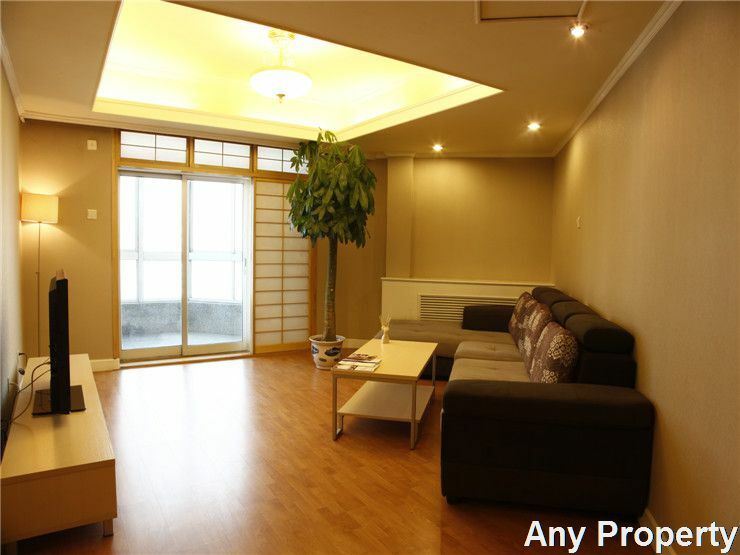 very good view. 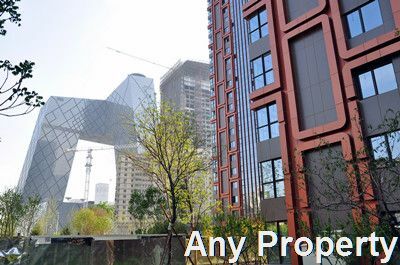 Among which building NO.1, 2, 3 is tower type with 24 stories, 8 households share 3 elevators. 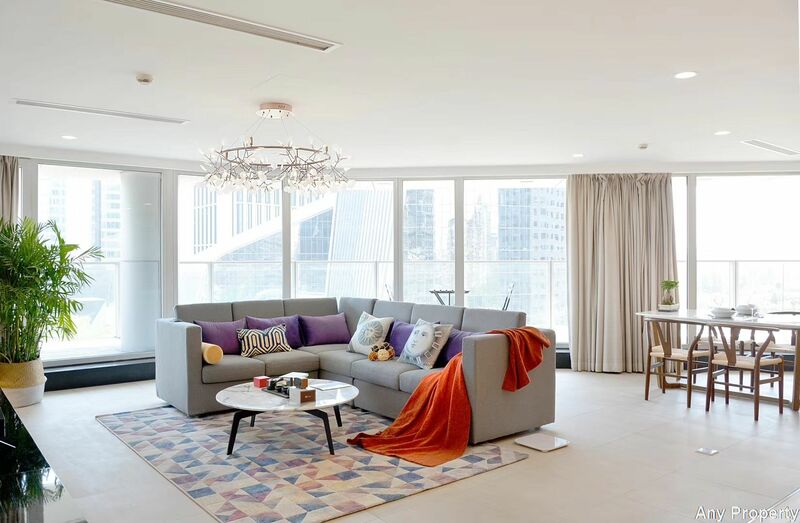 Building NO.4 and NO.5 is slab- type building with 22 stories and 17 stories respectively, totaling 654 suites. 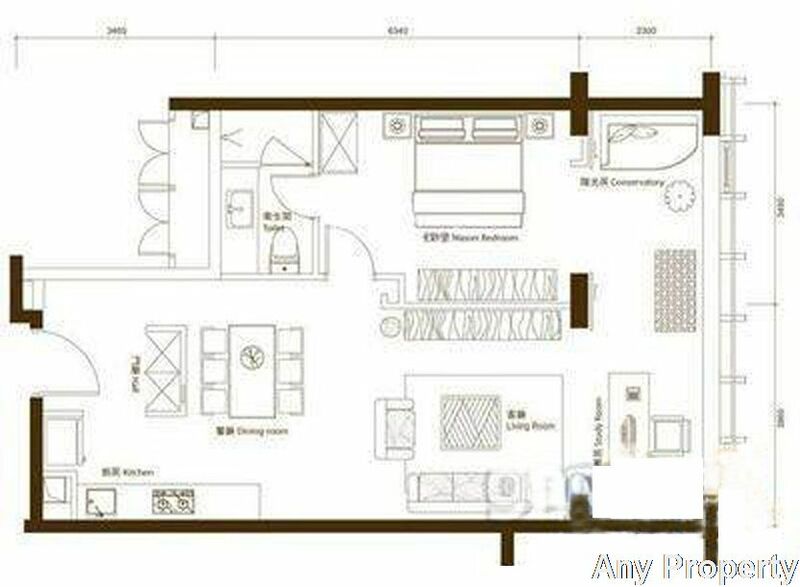 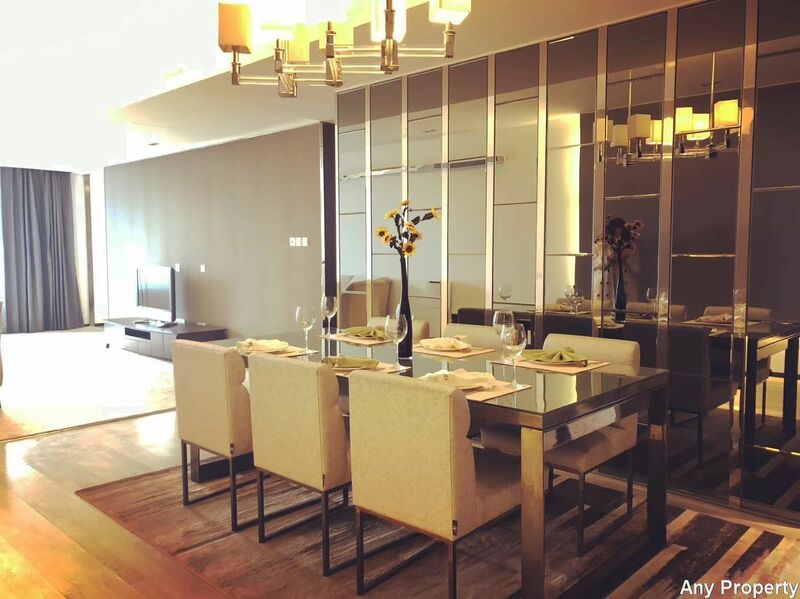 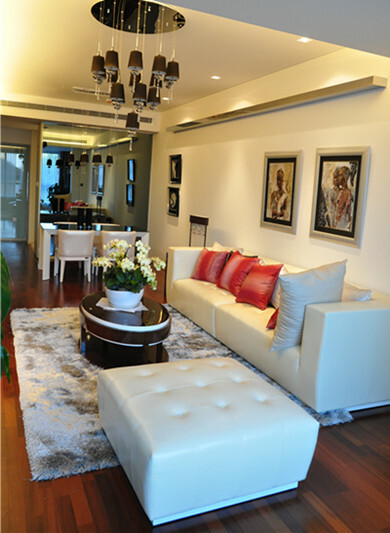 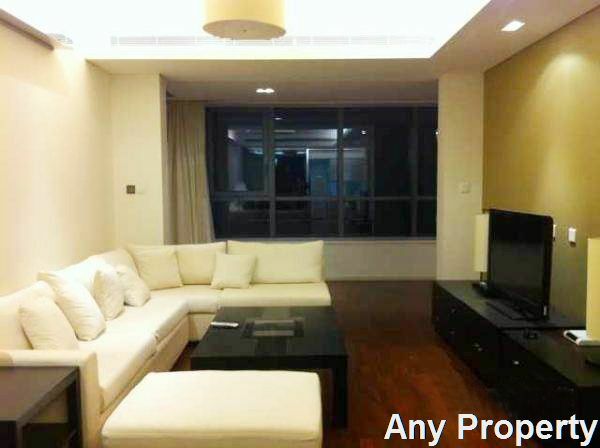 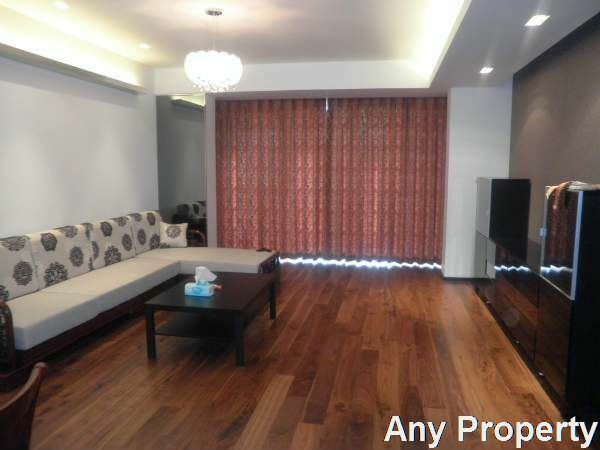 Main layout includes one- bedroom 110sqm, three- bed 174sqm.